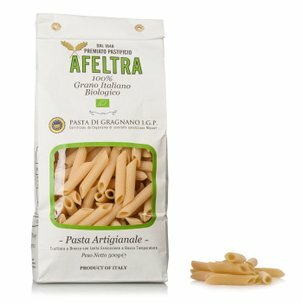 Afeltra, historical pasta shop in Gragnano, processes the best tomatoes and makes them as good as its pasta. 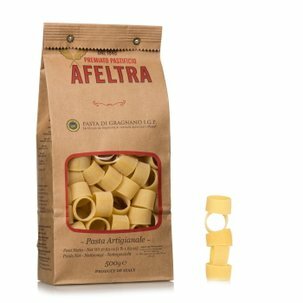 When it comes to San Marzano Tomatoes DOP, the flavour is guaranteed! With the pack of 24 tins from Eataly you can enjoy a real tomato at any time of year without having to wait for summer. 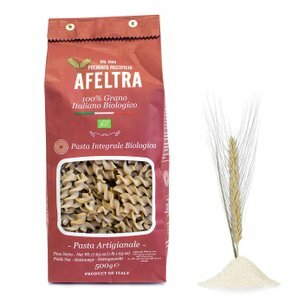 Take advantage of this opportunity to enhance your dishes with great tasting Italian ingredients. 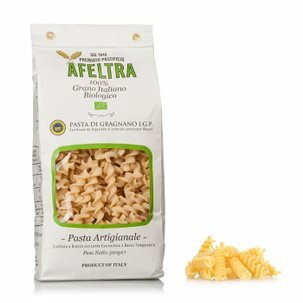 Gragnano, the pasta capital, also has a long tradition of 'peeled tomatoes'. This is where Afeltra transforms the tomatoes. 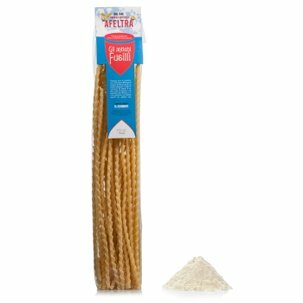 Its century of experience with pasta has allowed Afeltra to create a line of extraordinary canned tomatoes so you can make your own sauces and condiments. 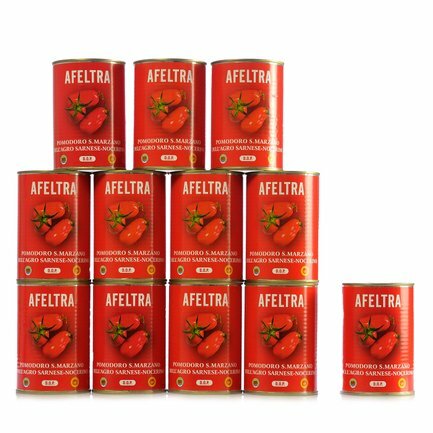 Afeltra has decided to conserve them in tins with the inside glazed to keep the flavour and aroma of the tomatoes unaltered.